Health and Wellness Design Awards 2017 Winner! | TFI Envision, Inc.
Health and Wellness Design Awards 2017 Winner! Home / Archive / The News / Health and Wellness Design Awards 2017 Winner! New York, NY — For five decades, GDUSA has presented competitions that focus on areas of growth and opportunity for graphic design. In 2017, that’s the perfect description of health and wellness, the fastest growing segment of the economy and center of national conversation. 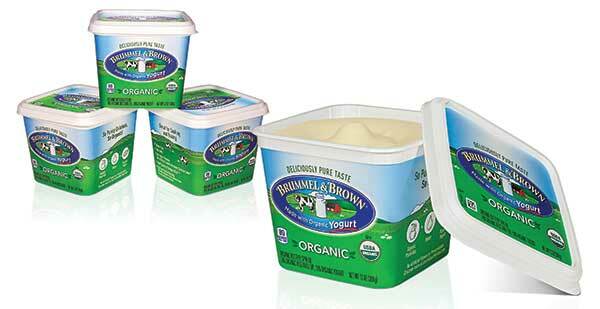 To help position Unilever brand: Brummel & Brown Organic in the health and wellness category, TFI Envision developed packaging that instantly conveys a simple and pure organic product. The result? A successful launch for the brand, and for TFI Envision, the GDUSA’s American Health + Wellness Design Excellence 2017 Award. – Live well!